The household dryer is one of the most powerful appliances in the home. After all, it’s charged with using heat to remove all moisture from fabric. 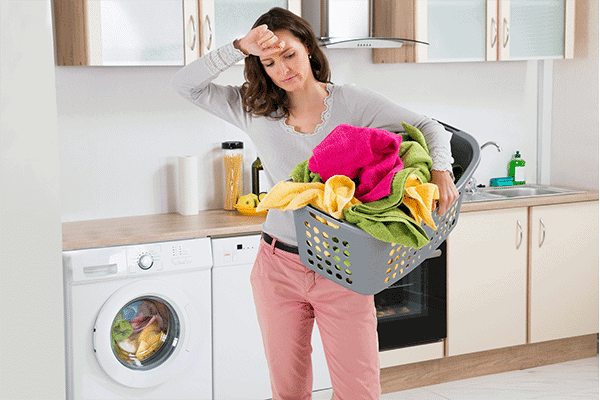 What causes a dryer to get too hot is when this heat is excessive due to dryer inefficiency or malfunction. Excessive heat + dry clothes (read: fuel) = fire hazard. According to the National Fire Protection Agency, dryers are one of the leading cause of more than 15,000 house fires every year. This can and should be prevented. If your dryer gets really hot to the touch, that’s a strong indication that there is too much heat confined inside the dryer. Check the items below to determine what is causing the excessive heat. A clogged dryer vent is the most common culprit for what causes a dryer to get too hot. 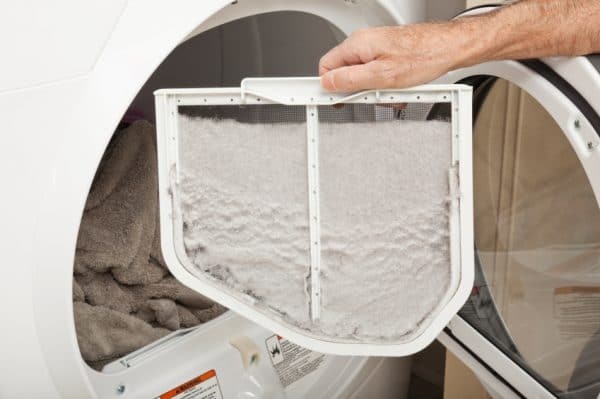 A clogged system causes restricted air flow in dryer vents which in turn creates excessive heat, as the heat cannot escape properly through the exhaust. A cycling thermostat is housed inside the back panel of the dryer and is designed to shut off the heating element too much heat is detected. If the thermostat is defective or malfunctioning, it may not turn the heating element off. If this is what causes a dryer to get too hot, the thermostat needs replacement. To check the cycling thermostat, use a multimeter to determine if it has continuity. If there is no continuity, the safest plan is to replace it immediately. 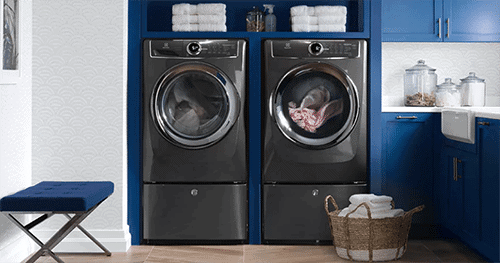 Dryers over time and with continued use experience some wear and tear. What causes a dryer to get too hot sometimes is a simple shift in the heating element. This is not uncommon. However, if the heating element has shifted and is coming in contact with the drum or other dryer components, the internal temperature of the dryer will heat up much faster than usual. 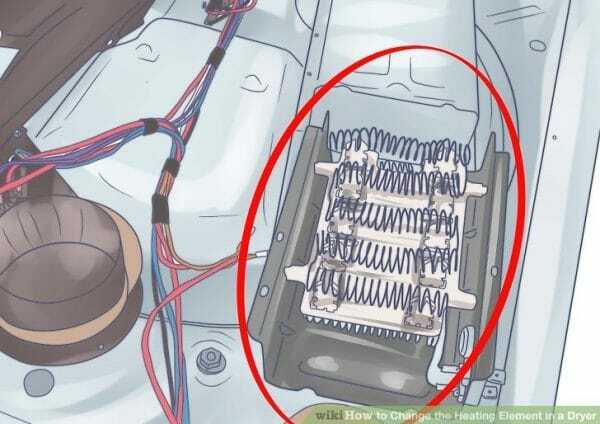 Check to see if there is any warping of the heating element and make sure the heating coils are not making direct contact with the dryer drum. If you observe the heating element is making contact, is warped and shifted, then it requires a replacement. If DIY dryer diagnostics is out of your comfort zone, or your dryer needs more qualified service and repair, contact Tiger Mechanical and our team of professionals will make sure your dryer is safe to use before you run out of clean clothes to wear!